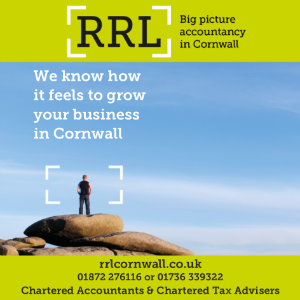 The Chartered Institute of Marketing (CIM) is hosting two half-day digital and social marketing workshops in Cornwall during June. The first workshop in Launceston, on June 15, will help small businesses and marketers get to grips with Google Analytics and how to run AdWord Campaigns. The workshop will explore ‘bidding’, how to write compelling advertising copy and how to reduce your cost per click by focusing on increasing your quality score. The second workshop takes place in Truro on June 22 and will help you set up engaging social media accounts and develop your following on Instagram and Pinterest. 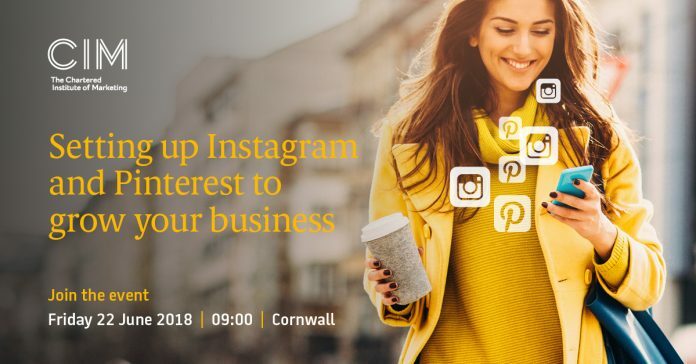 The workshop will help you join the million other businesses who are already using Pinterest and Instagram to reach new customers. With over 800 million monthly active users on Instagram over two billion Pinterest searches a month, both social media platforms can help build brand awareness and drive visitors to your website. Both workshops will be led by Sam Charles, a Google certified digital marketing expert with a Google Certified Educator Qualification for teaching digital tools. Both workshops are open to CIM members and non-members.